When I Needed A Neighbour Were You There? 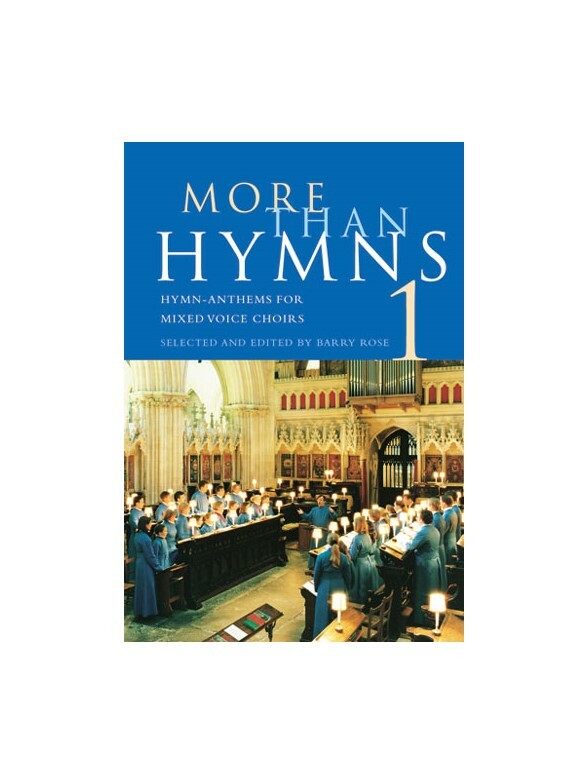 More Than Hymns is a two-volume collection of anthems for mixed voice choirs featuring extended arrangements of existing hymn tunes, together with original anthem-style settings of the texts of several well known hymns. Of the sixteen works in this first volume, six are published here for the first time, including new arrangements by composers of today: Malcolm Archer, Rogers Covey-Crump, John Joubert, Barry Rose and Gavin Williams. The texts cover many seasons of the church's year - Advent, Epiphany, Passiontide, Easter, Ascension, as well as celebratory occasions such as festival services and weddings.